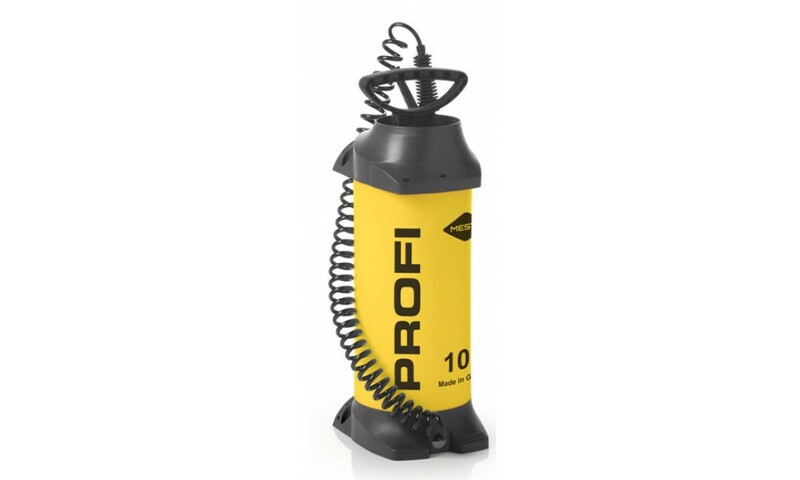 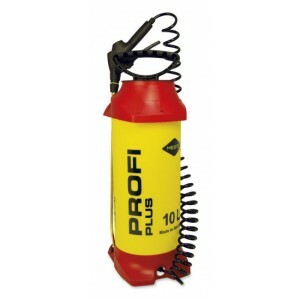 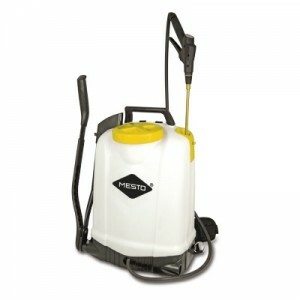 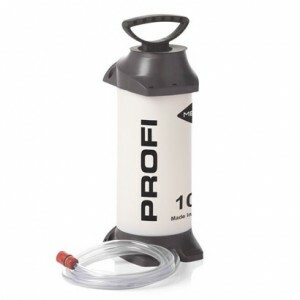 Mesto PROFI Pressure Sprayer with plastic tank is suitable for household garden chemicals. 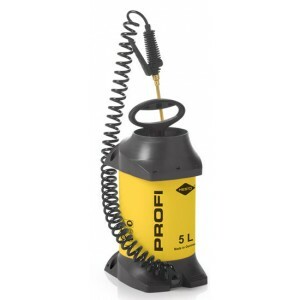 Pressure gauge with safety valve. 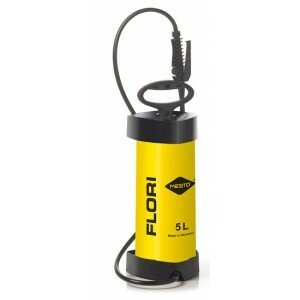 Shut-off valve with filter screen. 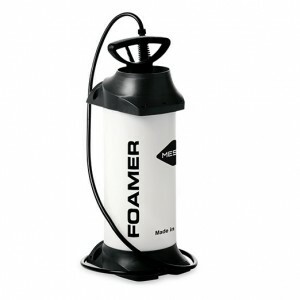 Integrated filling funnel. 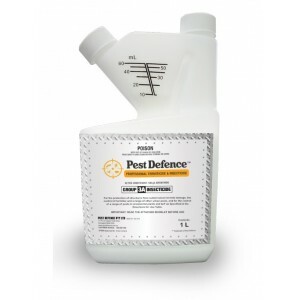 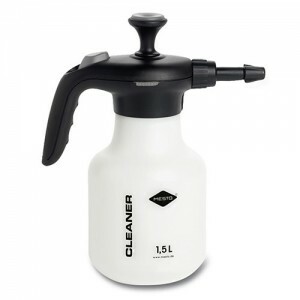 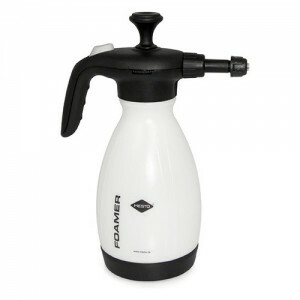 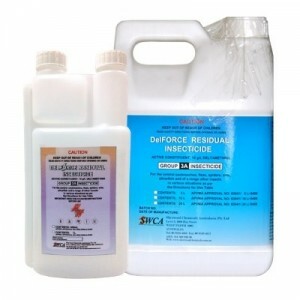 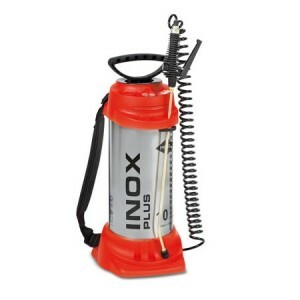 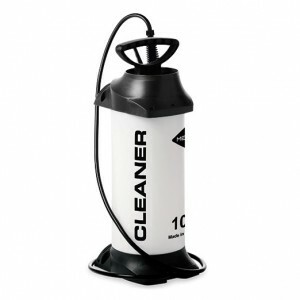 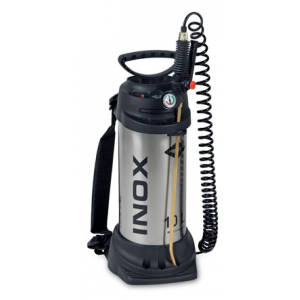 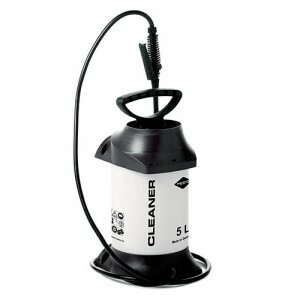 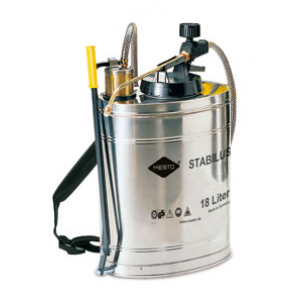 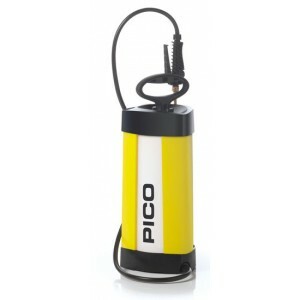 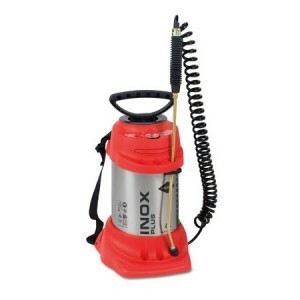 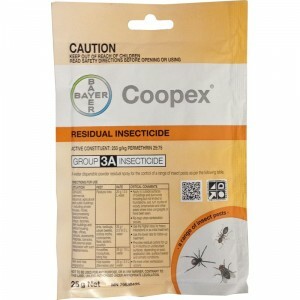 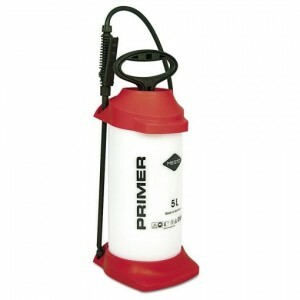 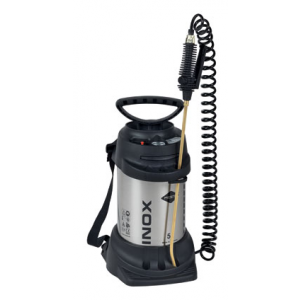 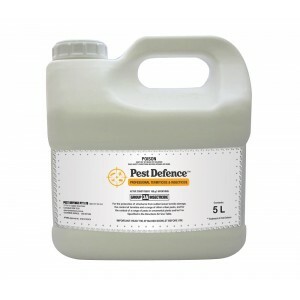 Compression sprayer 10 Litre with plastic tank.